Male crickets court their females through song. But in the wild, several species of crickets call together in a cacophonic chorus. Researchers from the Indian Institute of Science used a series of experiments that combined rigorous fieldwork and elaborate modeling to find out how the male’s song reaches its mate through the apparent din. A night in the rainforest is hardly quiet. 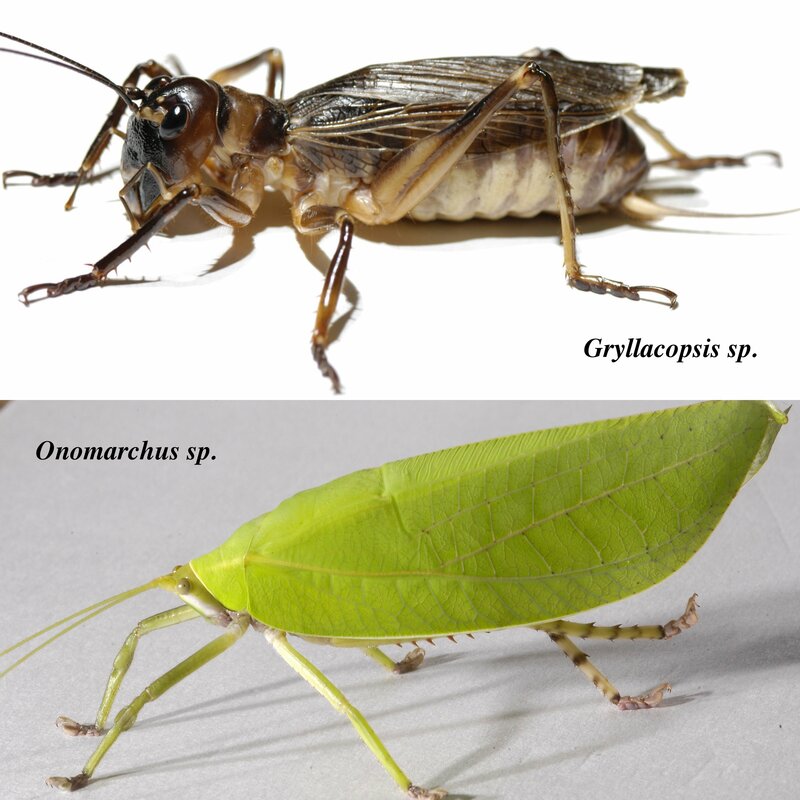 The soundscape is dominated by the din of male crickets and katydids seeking to woo prospective mates with their songs. But how do males and females of a species communicate in the midst of what seems to the human ear like a racket made by competing vendors in a fish market? A recent study shows that each species has a suite of acoustic tricks to ensure that its songs do not overlap with those of others. The researchers conducted a series of experiments to understand this phenomenon. In the first of these, they found that males of species that sing together have call structures that ensure minimal overlap between their songs. For the next experiment, Balakrishnan and her colleagues chose five species whose songs showed maximum overlap (“worst-case scenarios”) and asked how they could coexist in each others’ acoustic spaces. These five species are acoustically active at the same time, have a similar pitch and are found together in the understorey of the vegetation. In order to answer this question, they built a 3-D model of the acoustic space around a male where a female can hear his song. This model took into account the loudness of a male’s song, how this song deteriorates as it travels through the environment, the locations of other simultaneously calling males, and the female’s hearing sensitivity. Their analysis yielded a startling result: the degree of overlap in acoustic spaces was almost negligible. They found that if a male sings with the loudness typical of his species and if a female’s hearing is sensitive to the pitch of the male’s call─a realistic assumption given the evidence in other singing insects that have been tested─then together this could override any potential interference that occurs between songs of two males. These two strategies could, therefore, have evolved to minimize mating mistakes resulting from crosstalk. The researchers then reconstructed ten natural choruses composed of different combinations of the five “worst-case scenario” species’ songs to determine whether or not there was overlap. Once again they found the songs of almost all individuals in these choruses had sufficient complexity to reach the intended ears. Jain, who did most of the fieldwork, initially had her reservations about working on this problem. “Being unfamiliar with working in complete darkness, with a plethora of eerie sounds around me, hearing my own heartbeat and seeing pit-vipers lying across my path… I was rather unnerved.” she says reflecting back on her first visit to Kudremukh. However, it did not take long for her to fall in love with the jungle and the cacophony of the chorusing crickets.